I am a Christian, but I am also a Police Officer. The challenges of being a Christian or a Police Officer are in and of themselves diverse, but being both at the same time has proved to be more challenging than I could have ever imagined. My journey with God began in the summer of 2009. My life was completely transformed, and God gave me an intense desire to know more about him. So, I endeavored to study everything I could get my hands on from Theology to biology, and even cosmology. Even so, I had a desire to make a career in law enforcement. Therefore I started on a degree in Criminal Justice. I knew that it was not required, but I wanted the degree to further my understanding in my chosen field of interest. I eventually started to apply to Thibodaux PD and LPSO, but to no avail. On my second application to Thibodaux PD, I was hired and here I am today as a police officer and a Christian. Being a police officer is very challenging because the arena of responsibility is large and diverse, but I will do my best to explain why being a police officer and a Christian is even more challenging. First, most of the people you deal with are not Christians. Whether in the office or on the street, you do not have the advantage of a community of believers. I went on a mission trip to the Philippines for two months, spreading the gospel in eight different locations. It was tough and uncomfortable at times, but I always had my team. I was never alone, and I always had brothers and sisters in Christ who encouraged and rebuked me when I needed it. I do not have that advantage in this profession. I have to make decisions to the best of my knowledge. I am exposed to gross immorality, childlike behavior among adults, drunkards, fights, drugs, and many other things. When I am exposed to these things, there is no pastor by my side to comfort me, I have to be strong and know that God will give me the strength I need to endure with patience all that I see. I have to constantly remember that I live in a fallen world ravaged by sin, but I also must remember that one day sin will be no more. I must keep this mentality, but at the same time I must do my job, investigate what happened, and make a decision on what to do about it. 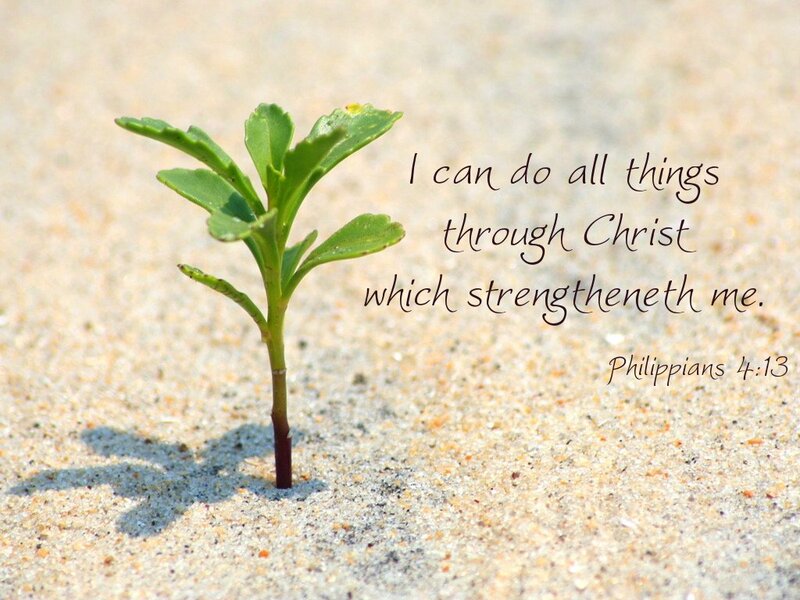 It is no easy task, but I can do all things through Christ who strengthens me. Secondly, there is the issue of evangelism. As a Christian, I am commanded to make disciples, teaching others to observe all that Christ commanded and baptize in the name of the trinity, but that would not go over so well with my superiors. I can’t run around teaching about Jesus, and condemning citizens for their sinful acts. I cant teach the gospel to every person I meet on the street, or even in the office for that matter. So, what can I do? I like to think of it in terms of a quote I one heard that goes like this, “Evangelize at all times, and use words when necessary”. That really is the solution. I can emulate Christ by my character and treatment of others. In this way, doors to evangelism open up. 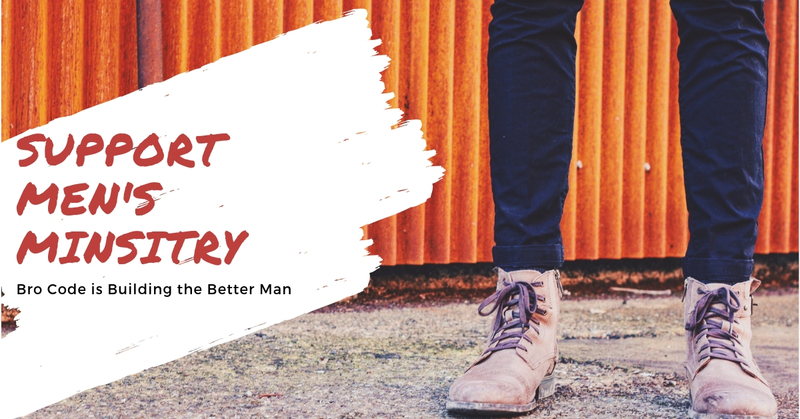 It doesn’t happen every day, but there have been occasions when I have had the opportunity to give Godly advice or counsel to someone who I arrested, or just ran into on a complainant. I cherish these opportunities because they are few but powerful. Everyone I work with knows I’m a Christian, yet I have only told a select few. It is by my demeanor and my character that others have come to know of my faith in Christ. If you have to tell everyone that you are a Christian, then perhaps you are just not showing it. Of course I have been subject to some opposition, but I know that is to be expected if I endeavor to follow Christ faithfully and boldly. In closing, being a Police Officer is challenging, the workload can be quite abundant, and not to mention, it is quite dangerous, but I believe with all my heart that God has chosen this path for me. I would not be here if I didn’t believe that I have been directed by the Spirit to do so. 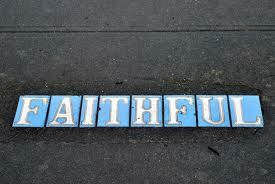 Pursuing this job was an act of faith, in which I stepped out putting my trust wholly in God. I love my job. As my chief would be supportive of, I have found my why, it is simply because God said so.